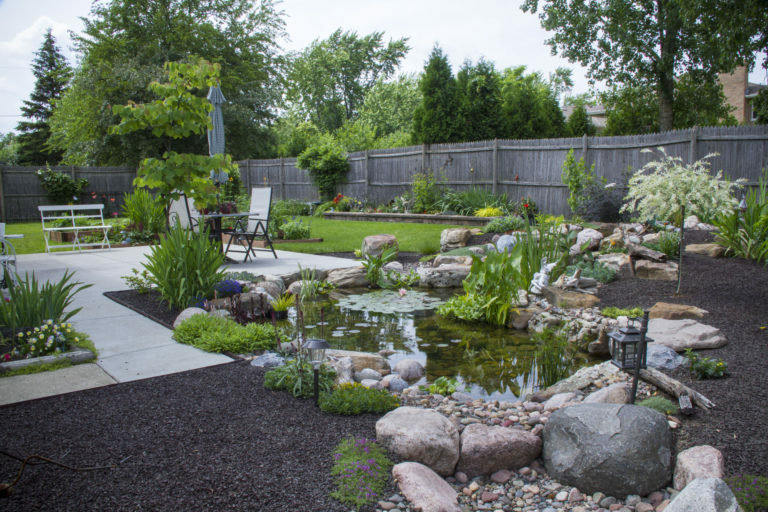 A Pond can drastically enhance your outdoor living space and create a beautiful oasis where you can relax, unwind and spend time with family and friends. Is your pond in need of some TLC? 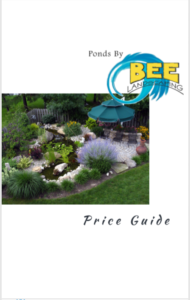 The BeeTeam can renew and repair any existing Water Feature. Our team of certified Aquascape contractors specialize in maintaining your Pond, Fountain, & Water Garden all year round. 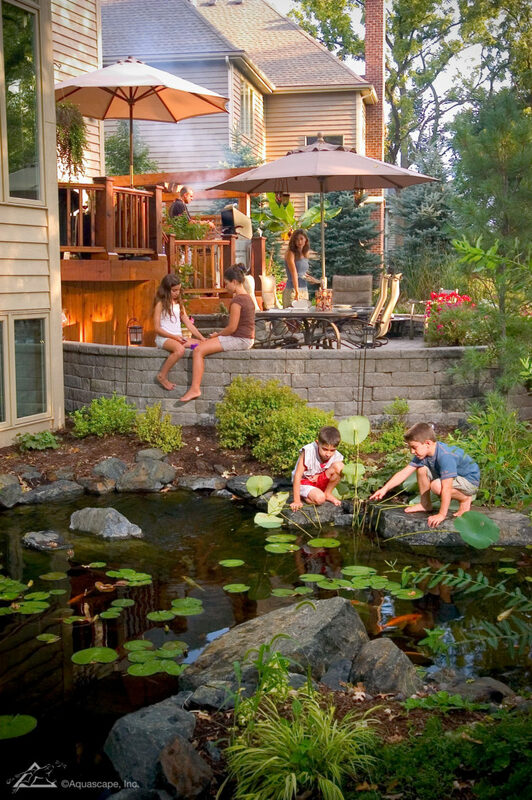 At Ponds By Bee, our team is dedicated to the craft and artistry of the outdoor living space. Our crew has a sincere appreciation for the outdoors and we aim to share that passion with the world. 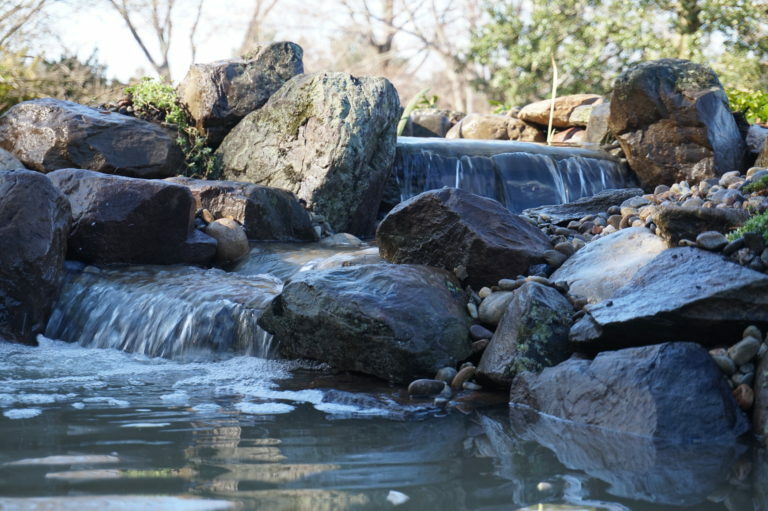 We believe the ecosystem pond is the most marvelous feature to any home, business or community. The “BeeTeam” are certified top level Aquascape contractors who take pride in everything we do. After 20 years of experience we continue to develop our craftsmanship and education of the outdoor living space. Our team of professionals are committed to the art of outdoor living, as well as the complete satisfaction of each of our amazing customers. Send us a few pictures of your space or your current Pond, Fountain, or Water Feature and our team of experts will get right back to you!